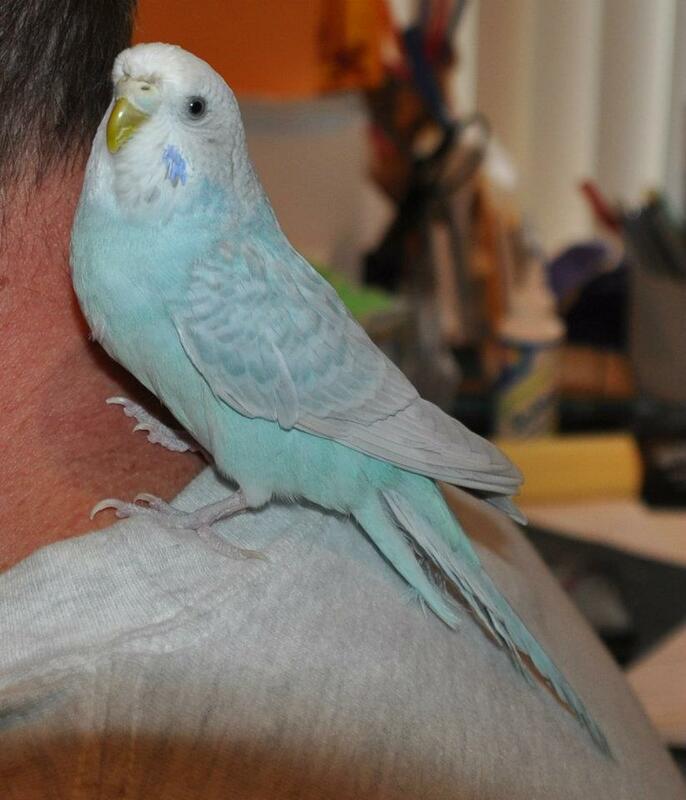 Wondering what Bob the Budgie has been tweeting to lately? Molly Rankin's "Way Home" remains a favourite, but here are some other songs on CBC Radio 3 he's been enjoying. By the way, Bob now has his own press kit.